Are you a founder of an innovative startup that is operating in the industries of Commerce or Retail? 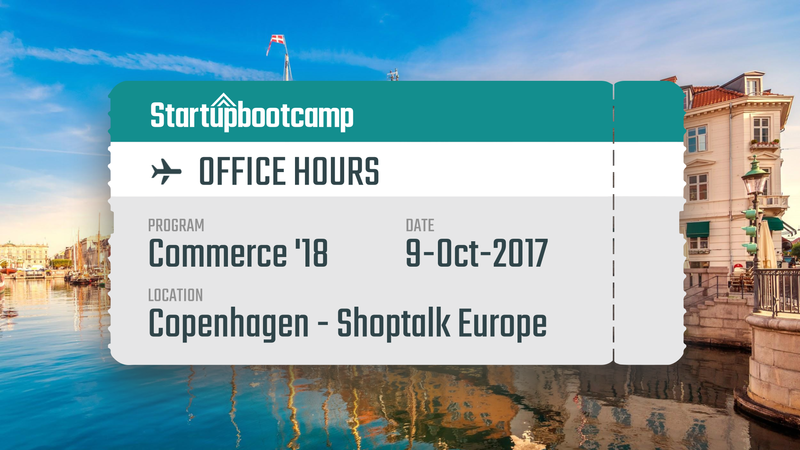 Then Startupbootcamp Commerce team would like to meet you at the Shoptalk Europe in Copenhagen on the 9th of October. After you have submitted your application for the event, we will get back to you to arrange a time to meet at the Shoptalk Europe.